If you want your Apple Watch Series 3 to work properly in the U.S., don’t buy it when you’re on vacation abroad. Units purchased in other countries won’t connect to LTE networks in the U.S., and vice versa. That means you won’t be able to roam with your Apple Watch in the same way you can with your iPhone. Apple’s devices are always cheaper in the U.S., so we don’t know why you’d want to buy one abroad. But now there’s an even bigger reason why you shouldn’t treat yourself on vacation. According to one Reddit user, who asked Apple Support about using a Series 3 purchased in Europe in the U.S., the device is not capable of international roaming. It won’t even work in other European countries, despite new local roaming laws. 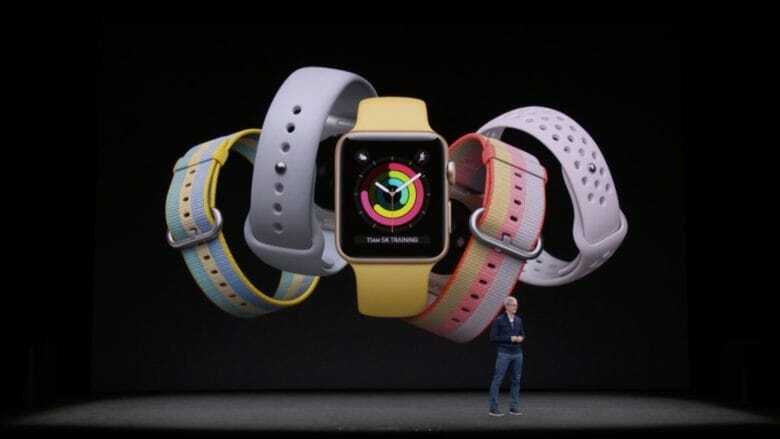 Apple Watch is compatible with a number of different LTE bands used around the world, but it seems that unlike iPhone, which can connect to them all, different models will support different bands. It’s similar to iPhones of old, which weren’t “global” devices. Even if the same band is used in two different countries, however, Apple Watch still won’t connect because it cannot switch carriers on the fly like a smartphone. Presumably, there will be a way to switch carriers if you decide to use another carrier in the same country. Apple cannot expect users to stick with the same carrier for as long as they are using a Series 3 device. But it’s not totally clear yet how that will work. We’ve contacted Apple for clarification on this and we’ll update this post when we get a response. For now, if you’re out of your home country and you’re thinking about pre-ordering a Series 3 unit there, you might as well forget it.